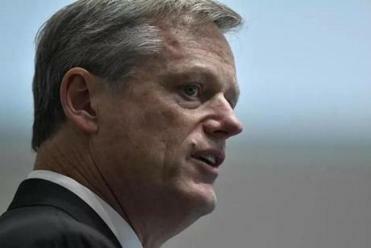 Governor Charlie Baker, Attorney General Maura Healey, and Beacon Hill are trying to prevent another Mount Ida debacle. On Tuesday, the state Board of Higher Education officially revokes the degree-granting power of three now-defunct institutions, including the University of Phoenix (Massachusetts campus), Atlantic Union College, and Mount Ida College, which closed without warning last April. So how to prevent the next debacle? What is emerging as a critical part of the debate is the importance of sharing information with students, faculty, and the public. Colleges fear that disclosing too much bad financial news may make closure a self-fulfilling prophecy. The bill filed by Governor Charlie Baker tries to walk that fine line but falls short. Lawmakers need to do better, because the problem is only going to get worse. The risk of future small-college closures here is “significant, ongoing and likely growing,” according to a January report by a Board of Higher Education working group. Here’s why: The number of high school graduates in the Northeast is expected to decline by 4 percent in the decade ahead — in part because of lower birth rates after the last recession — as opposed to the 6 percent rate of growth of the past decade. And the market is starting to change, too, with fewer families willing to pay private-college tuition as cheaper online options are increasingly viable substitutes. Six Massachusetts schools have already closed in the past five years, and six others closed as part of mergers. Legislation filed on Wednesday would strengthen the state’s ability to monitor the financial health of private colleges. “Our legislation will strengthen this crucial component of our economy, but most importantly it will help protect students and families from an abrupt closure that would significantly impact their lives,” Baker said in a statement. 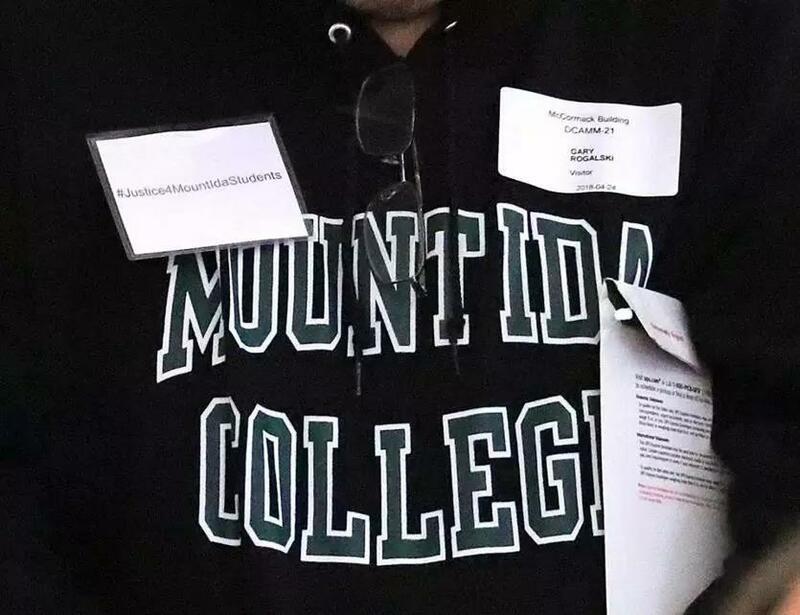 Would Mount Ida College, which did everything it could to obfuscate its financial condition until the very end, have willingly come forward? Meanwhile Attorney General Maura Healey, whose office ended up having to deal with the nitty-gritty of the Mount Ida aftermath, wants to see better contingency planning before students are left stranded, and more resources assigned to the Board of Higher Education as part of whatever comes next. And a group of 60 legislators have signed on to a sweeping higher education transparency bill filed by state Representative Kenneth Gordon of Bedford, calling on all colleges and universities “to produce annually a report on their fiscal health and stability,” and calling for a fine of $100 a day for failure to file a timely report with the Board of Higher Education. It provides for putting every shred of information collected on the state’s higher education website. The ideal bill would be something tougher than voluntary compliance, sharply focused on fiscal stability, with protections for students in the event of closure (something the Gordon bill fails to address), and transparency (something the Baker bill fails to provide). Let’s not lose sight of the fact that most schools operate as nonprofits and, as such, get a host of benefits, including property tax exemptions. Transparency and complying with public records laws — even when times get tough — is not too much to ask in return. CLARIFICATION: The state Board of Higher Education this week revoked the degree-granting authority of the University of Phoenix in Massachusetts, where it has closed its physical campus. It continues to grant degrees in other states and to Massachusetts students in its online programs.